Fair and lovely super hero champion Bangladeshi model Mimo is busy in media. Her full name is Sania Siddiki Mimo. After win award Bd model Mimo got lot of drama and movie offer. Bangladeshi Super model Mimo is going to busy slowly in media industry. She got reality show for movies. Now Bd actress Mimo is own acting skill ahead to various branch of media sector. She become busy not only film sector but also advertisement as well as television drama. Previous Ramdan Eid Mimo participate acting lot of drama got telecast in different television channel. In coming Qurbany Eid Mimo become busy of work for drama. Mimo running notable television drama is Rajdhani and Labornno krishno proko already become shooting. Moreover in Tangile she will be shooting only one drama for director Saladdin Lovelu. Recently Mimo is agreement new long TV drama serial. Bangladeshi actress Mimo is new face of Bangladeshi movie. She also is acting with popular actress Deepjool and popular actor Sakib Khan. Mimo said she will acting good quality story movie. Memo is also studying in university. 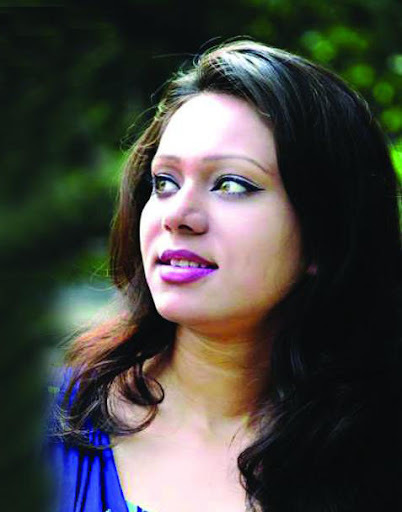 She wants to continue acting more time in Bangladeshi media.